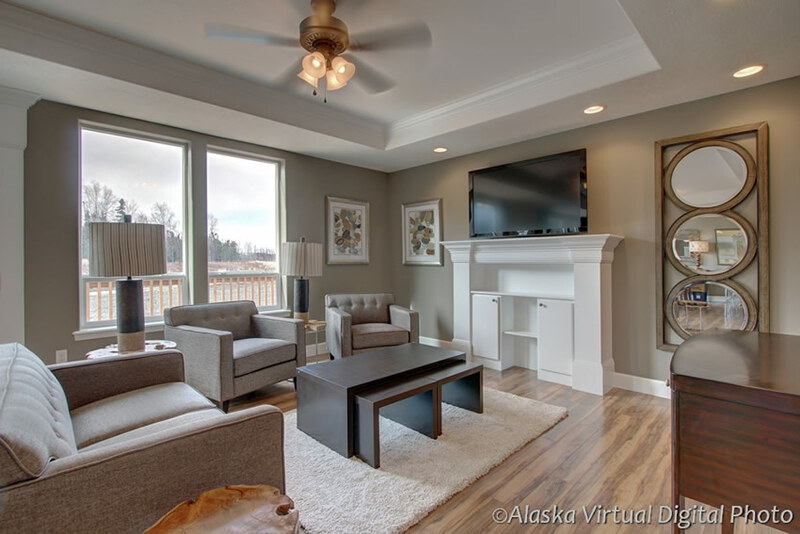 Northern Quality Homes presents Wasilla's FIRST lakeside Condominium complex - Pilot's Cove! 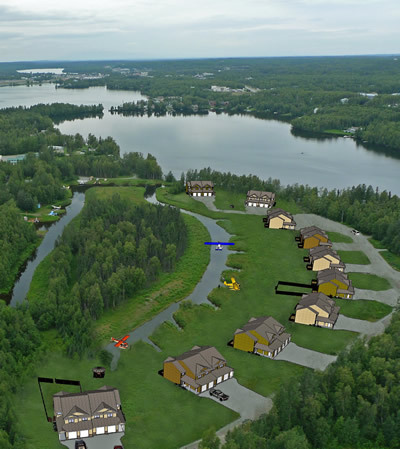 10 lots, 20 Buildings and 40 Units will span Wasilla Lake and start in the low 300's with the option of custom additions! 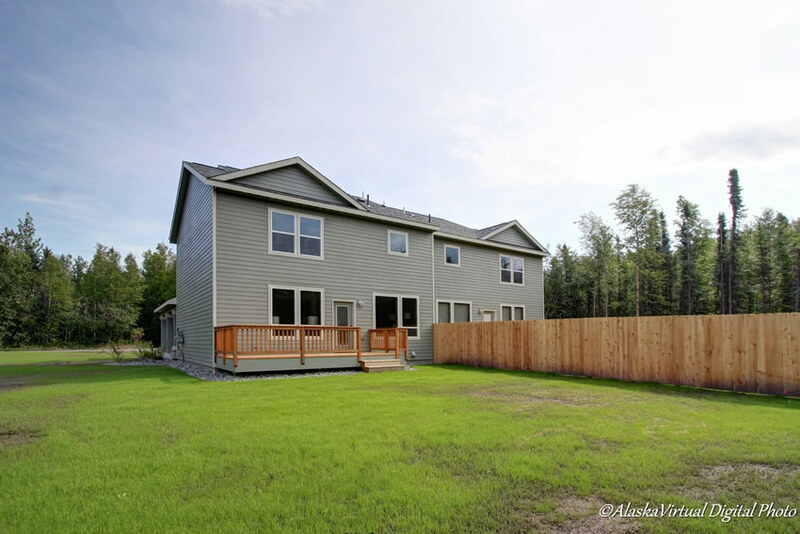 Just MINUTES from Downtown Wasilla! Aviators, Boat enthusiasts & jet skiers are all welcome. 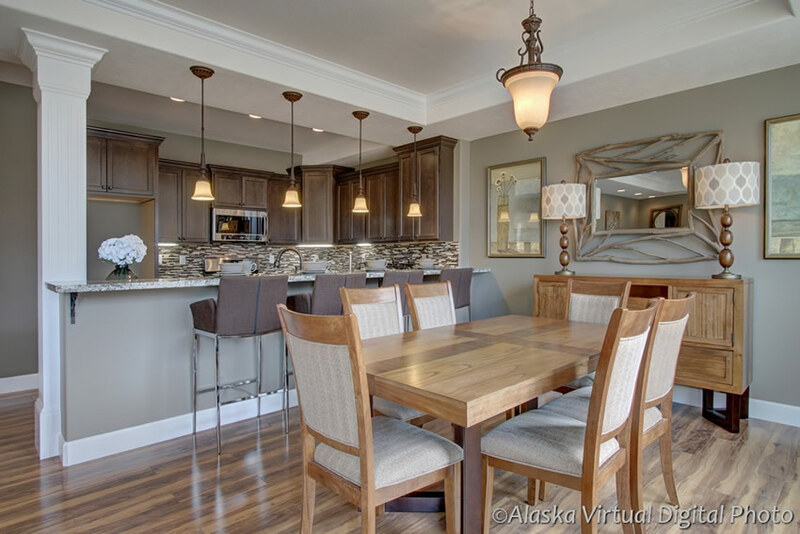 This 6 STAR PLUS condo is sure to please. 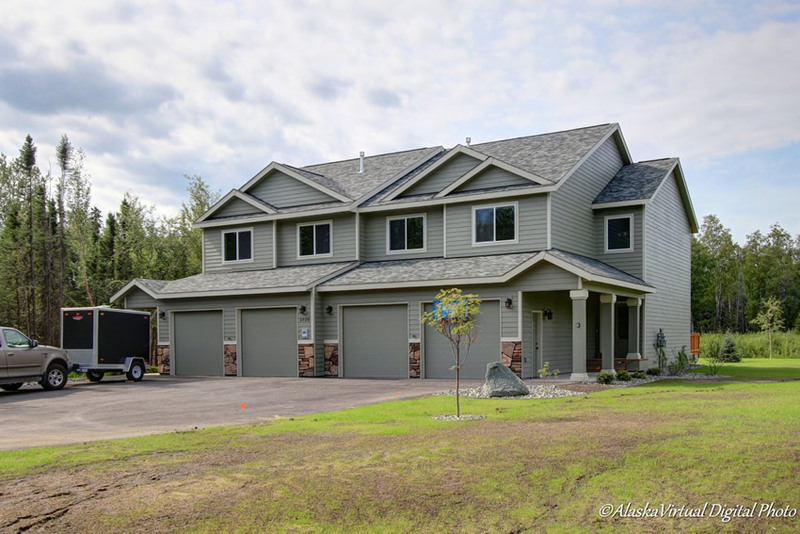 CUSTOM built kitchen, GRANITE countertops, & HUGE windows looking over Wasilla Lake, Custom features throughout. 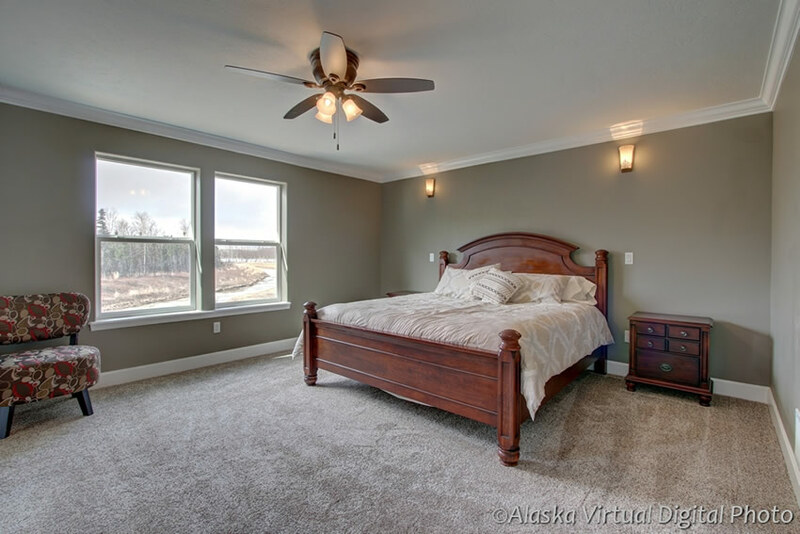 3 BRs, 2.5 BAs, 1933 sq.ft. Lot reservations are now being accepted - don't miss out!